How to Unlock Restrictions on iPhone without Passcode? Restrictions is one of the parents’ best features in the use of restricting certain apps and settings for kids; but if you forget your Restrictions passcode, it’s nearly impossible to reset your restrictions passcode without the passcode. But don’t worry, here we’ll share an effective tip to unlock the Restricions on iPhone. Part 1: How Many Times Can You Try To Unlock Restrictions on iPhone? Part 2: How to Unlock Restrictions on iPhone without Passcode? 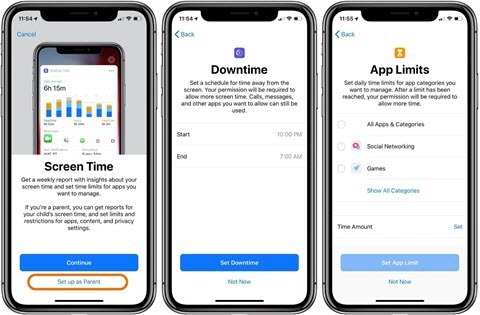 Part 3: Where are Restrictions in iOS 12? How Many Times Can You Try to Unlock Restrictions on iPhone? It is very hard not to lose data in the process of unlocking the restriction code. 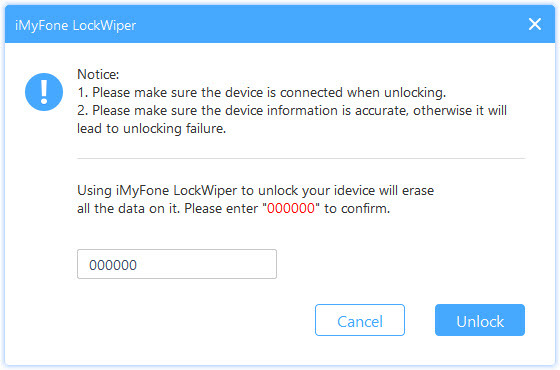 iMyFone Lockwiper is a ultimate passcode unlock tool. It earned this title from top media sites and software review authorities. LockWiper can easily unlock 4/6 digit passcode, Face ID and Touch ID in a few minutes to save your organization the cost of acquiring a new one. Unlock restrictions on iPhone in a few minutes. It will help you bypass 4/6 digit passcode, Face ID and Touch ID. 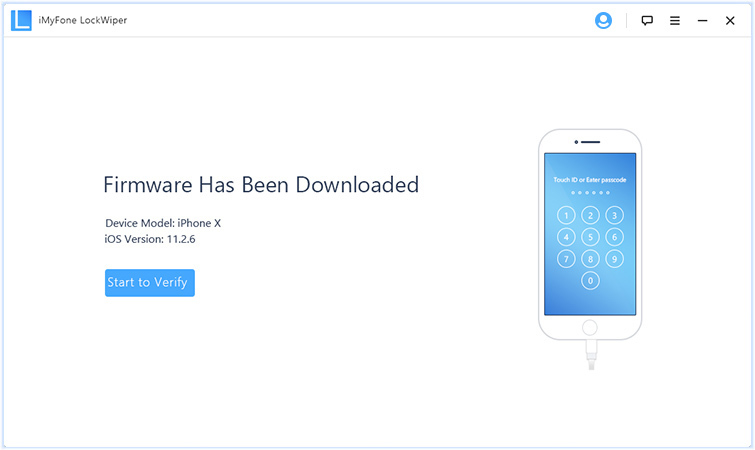 It can unlock your broken screen, locked or disabled iPhone without passcode. Support iCloud account lock when you can't remember the password. 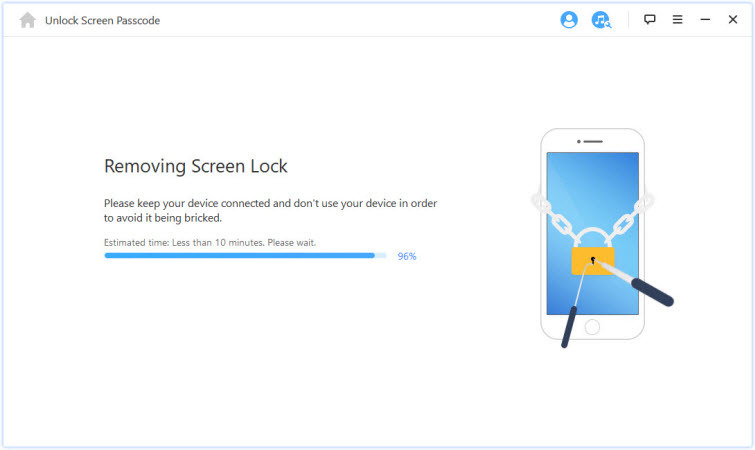 Step 1: Download, install and launch Lockwiper then connect your iPhone to your computer. 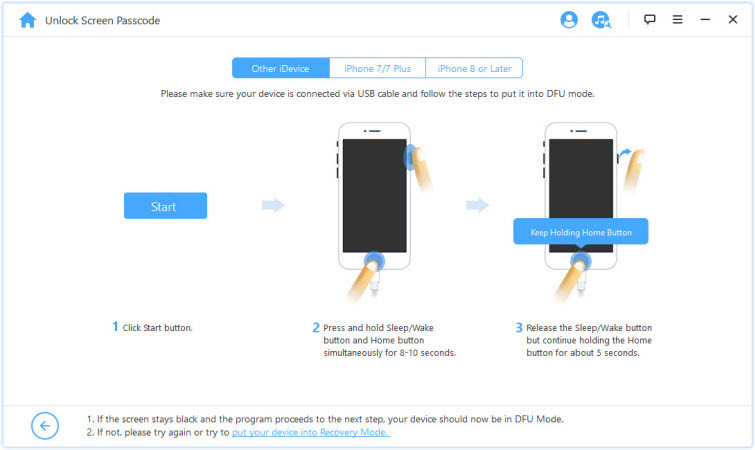 Step 2: Click Start and put your iPhone in DFU/recovery mode by following the guidelines on the interface. 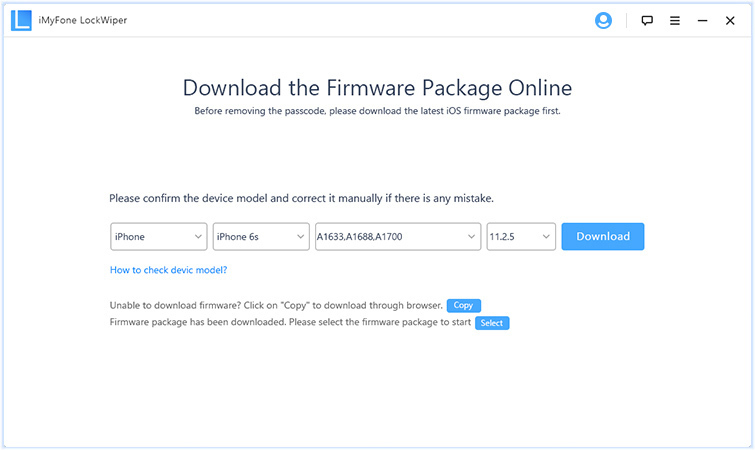 Step 3: Confirm the iPhone information displayed belongs to your iPhone, then click Download to download the firmware. Step 4: Once downloaded click Start to verify. Step 5: Enter 000000 to confirm your action then click Unlock. Wait a few minutes for your device to be unlocked. One point you should note is that never restoring the iPhone from a backup, otherwise the old passcode you don't know will be enabled. 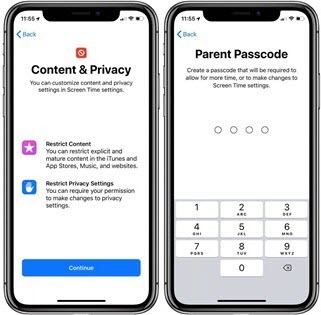 Managing parental controls and restrictions for your child’s iOS device(s) has changed in iOS 12. Not only have the features moved, but they have also been renamed. Things are a bit different in iOS 12 with the introduction of Screen Time. Step 2. If it is the first time you open Screen Time, you’ll see a splash screen with the option to Set up as a Parent, tap that. 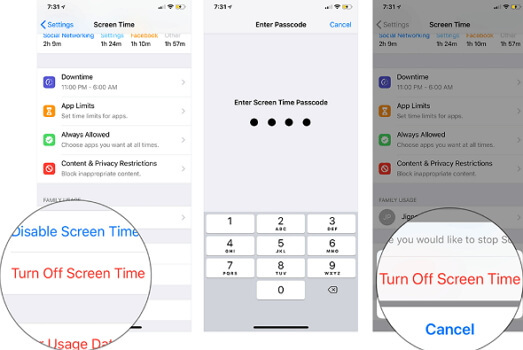 Every time you want to make changes to Screen Time options, you'll be asked to enter the 4-dgit passcode. If you don’t want to have it on your device, you can turn it off. Step 1. Open Settings on your device and tap on Screen Time. Step 2. Now tap on Turn Off Screen Time. Then enter the 4-digit passcode you set before. Then the Screen Time will be disabled. If you changed your mind later, just return to the Screen Time section and tap on “Turn On Screen Time.” Then, you can choose to set it up as Parent.